The property market in Perth has remained to be attractive which means that home and land package Perth continue to be in demand. 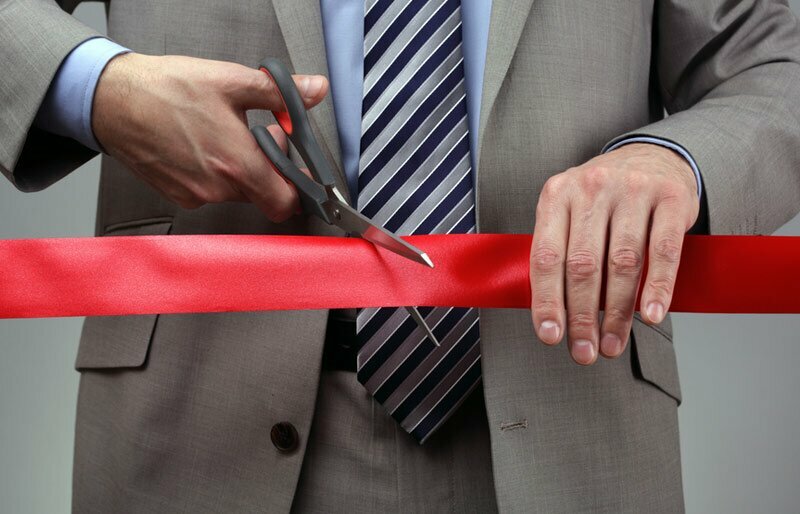 In a report, REIWA issued a statement that it welcomed changes to the regulations in its planning which will speed up the planning approvals for newly built homes by reducing the so called ‘red tape’. Starting second week of October this year, renovation and building homes could be cut by up to about two months for planning homes. The President of REIWA said that one of the main frustrations of home developers was the need to have an approved plan and separately a building permit is needed for a dwelling that was already zoned for new homes. Home builders ensure that the designs meet the conditions of the R-Codes. It has never really been practical to get two sets of approvals for one house which has added a lot of time for processing. Gratefully, the minister has seen this common-sense change which means that the single homes will no longer be required of approval. This will also mean that simple things like carport, planning and installing patio or granny flats will save up to 60 days in processing time since the government has already removed the need for Development Application. The Development Application need not be submitted to the local authorities. The president of REIWA also applauded the government’s new uniform approach with the processing and application of form across various states. There are about 150 local government authorities in the region of West Australia. With the cooperation of these local authorities, it is imperative that there will be consistency in the processing from one council to another. According to Mr. Airey, the template for the schemes of local planning is great as it is now being presented in layman’s term without confusing legal language which may confuse people. This week, Perth Market showed that the number of sales increased 11 percent from the previous week. The lift was due to increase in units, houses and land sales of 10 percent, 11 percent and 15 percent respectively.